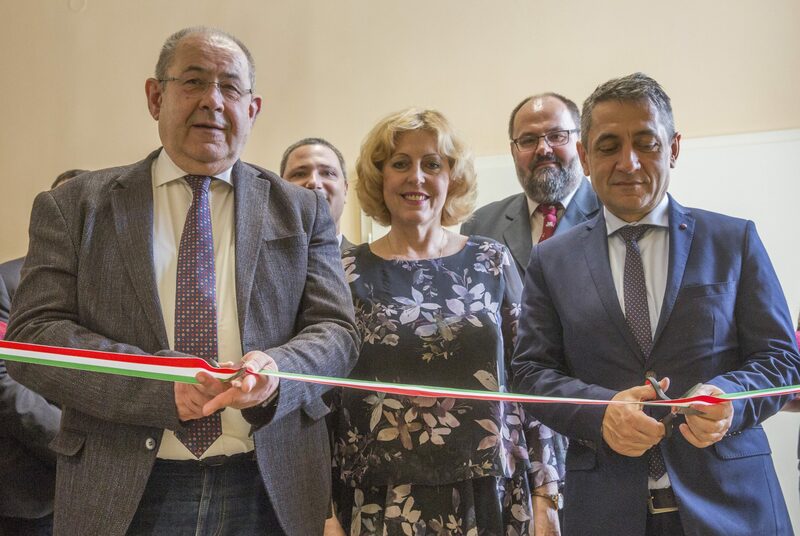 A secondary school in Zenta (Senta), in northern Serbia, has been renewed in a joint project supported by the Hungarian and Serbian governments, a senior Hungarian government official said at the inauguration of the facility on Wednesday. “The project is an outstanding example of how two countries can work together to help the region thrive,” the state secretary for Hungarian communities abroad said. 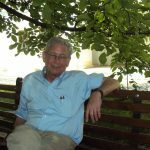 The Hungarian government part-financed the project with 120 million forints (EUR 375,000) and the Serbian government by the dinar equivalent of 470 million forints, Árpád János Potápi said. The Hungarian government is ready to provide “all possible support to ensure Hungarian children and youth access to high standard education where they live and help them become a useful member of their communities,” he said. 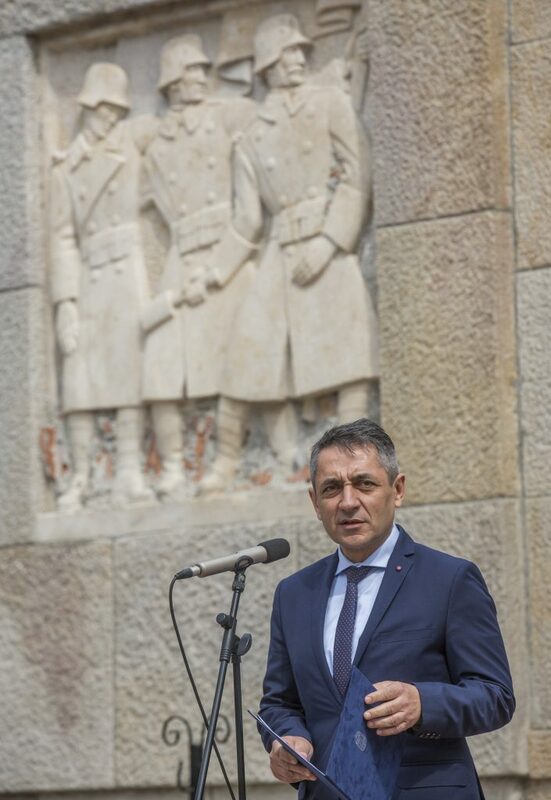 Potápi also attended the unveiling of a WWI monument in Bácskossuthfalva (Stara Moravica) and welcomed that it could be restored to its original form in a joint project, under the framework of reconciliation between Hungary and Serbia. The original monument was erected in 1942/43 by the local Hungarian community to pay tribute to the more than 300 residents who had died in World War One.